Hurray! 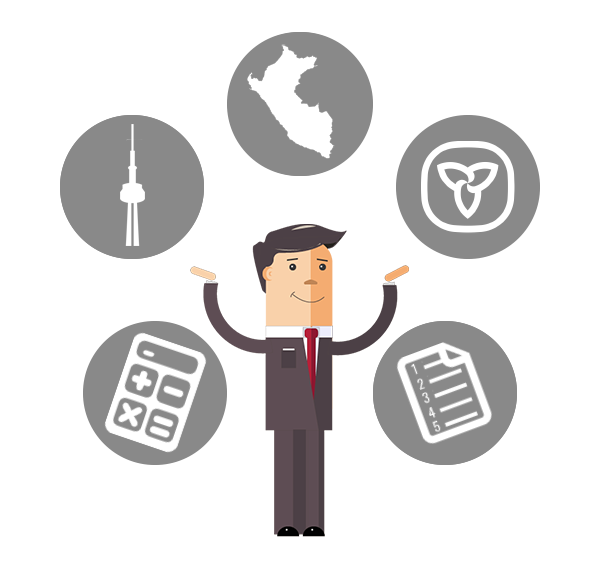 After I got my permanent residence in November 2017, I started to research how to establish my business in Ontario, Canada. If you are in the same situation, I will share here what I did, how I did it. Keep reading. Before you continue reading, you should know that having your own business is very rewarding, but you must have discipline and some management knowledge to deal with taxes and other non-core business tasks. 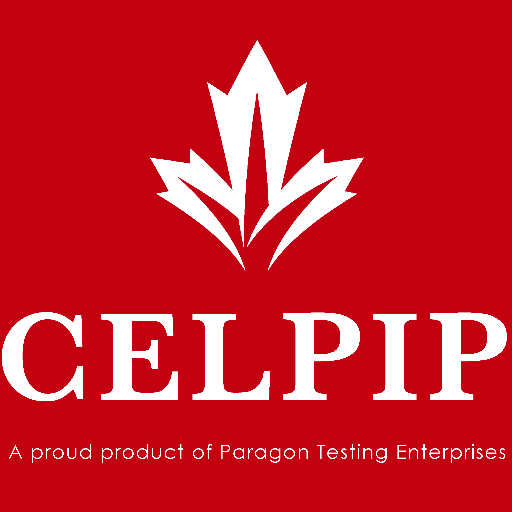 CELPIP exam (any other serious exam) will evaluate your writing. Using capital letters is one of the many aspects. When doing your writing test you will need to take care of capitalization. Well written texts have good capitalization. Read more: When to Use Capital Letters? Hopefully my last visit for migration reasons. This was a very important and special trip to the border as I have already gotten my CoPR. I did this trip with all my family, as every family member is required to do the proper landing and sign the documents. As always, I want to thanks my friend Jessica who drove us again. When to use "Maybe" or "Perhaps"?